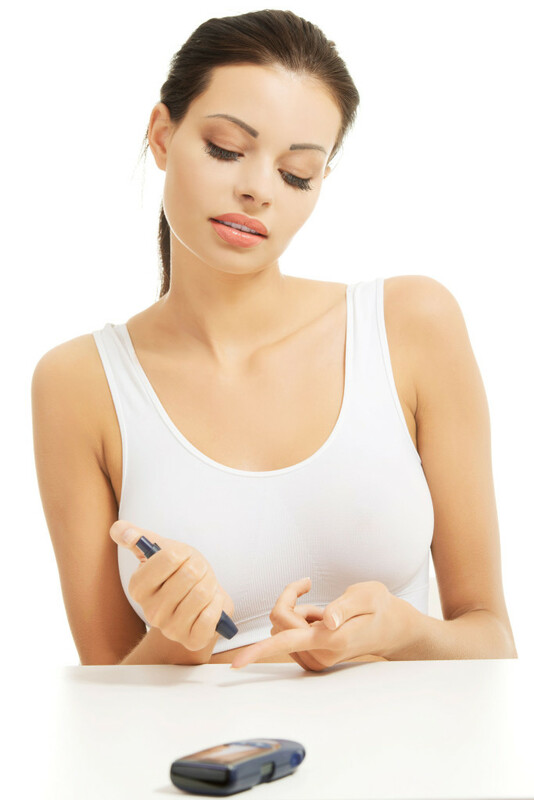 You may be concerned that you have prediabetes or that you could develop diabetes. Who needs the complications, the constant checking of blood sugar, the numbness and vision loss and potential problems including amputations? Perhaps you’re just worried that your blood sugar may be out of whack. And you may believe that you could get diabetes soon. Researchers have found certain people are more likely to develop type II diabetes. If you have a family history of diabetes, that definitely increases your chances that you will get diabetes. And men and women who are either African or Hispanic background, are at higher risk for prediabetes. And if you’re over 45 years old, your chances of being a diabetic soon skyrocket.